Do you ever have extra herbs that just rot in your fridge? Here’s one solution…drink them! These two herb-inspired cocktails are perfect for a summertime party. Remove thyme leaves from stems and place in glass. Add lemon and sugar. Muddle lightly to release essential oils of herbs and lemon rind, and juices from the pulp. Add ice, vodka, and enough club soda to fill glass. Toss to mix and serve in a chilled glass with a rim of sugar if desired. 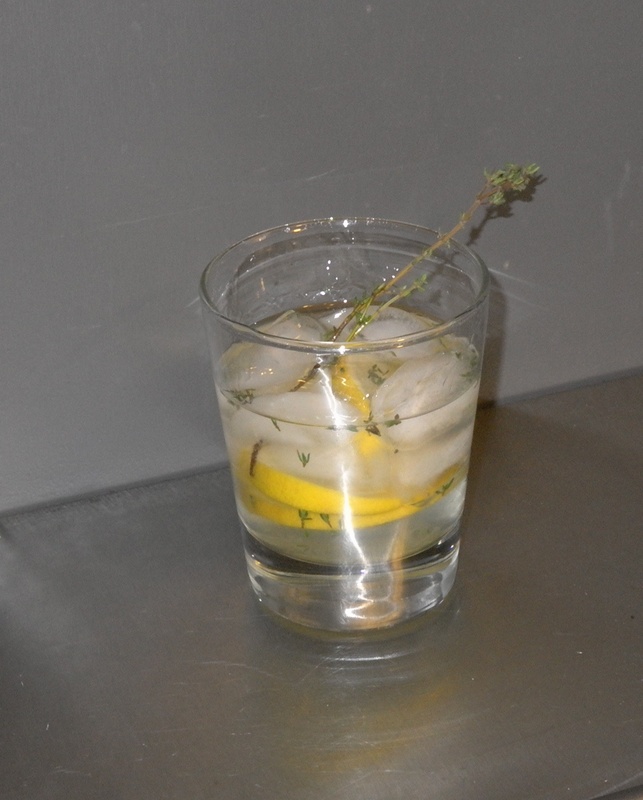 Garnish with thyme sprig and lemon slice. Enjoy! Variations: If you want to get fancy, you can infuse a few thyme springs when you make the simple syrup, so you will have thyme-flavored simple syrup, and then you can skip the part about removing thyme from the stems and placing directly in the glass. This will avoid getting bits-o-thyme in your mouth while sipping the cocktail. You also can make as suggested in the original recipe , and strain prior to serving. 1. Fill glass with ice. 2. Add Pimm’s, and then top with ginger beer. 3. 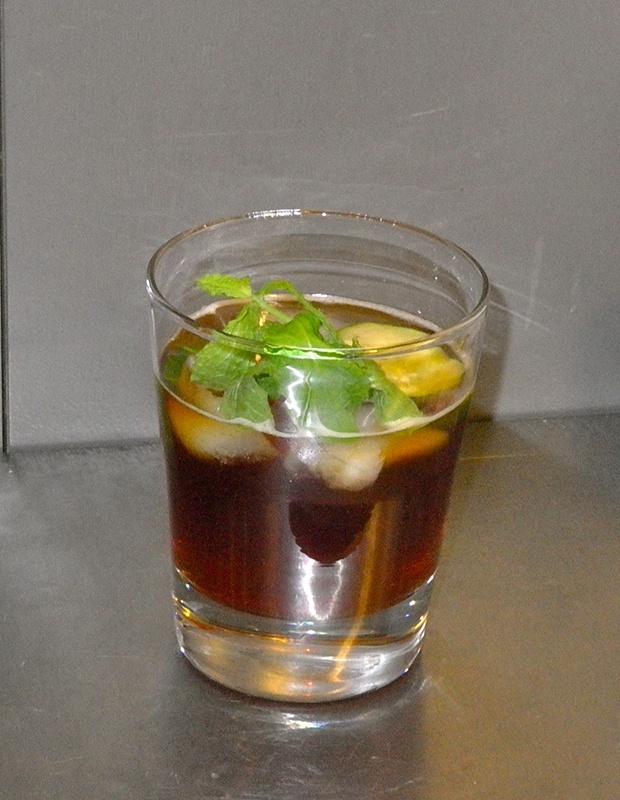 Garnish with cucumber slice and mint sprig, and serve.